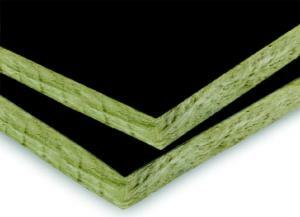 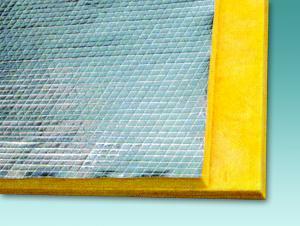 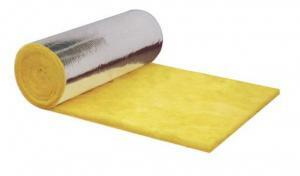 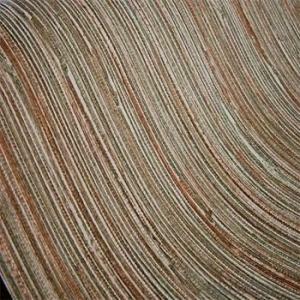 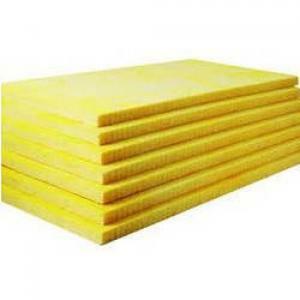 Glasswool board is the unearthly sound absorbing and warm keeping material. 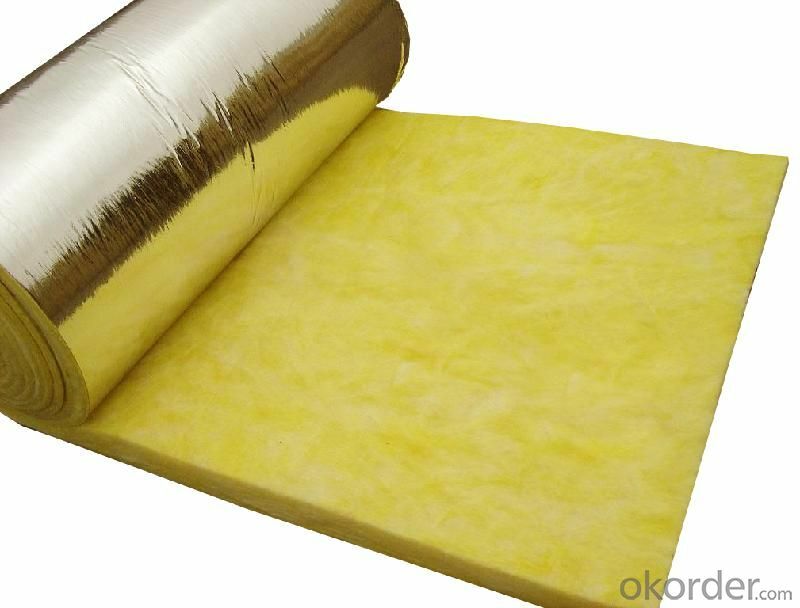 It has been widely applied for heat insulation of house wall, compartment; temperature keeping of computer rooms, refrigerator; denoise of power plants and pump rooms; adjustment of Hi-fi etc. 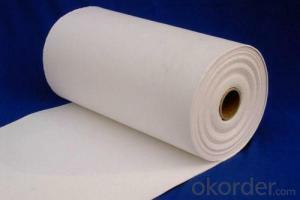 (1) How about your company? 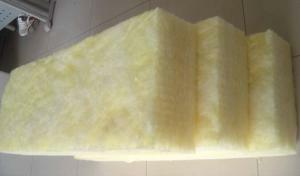 A world class manufacturer & supplier of glasswool and is one of the large scale professional investment glasswool bases in China. 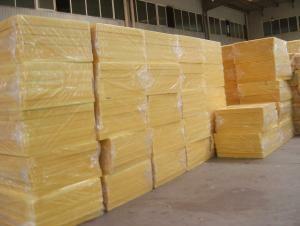 Annually more than 1000 containers of glasswool are exported to markets in Europe, America and Japan. 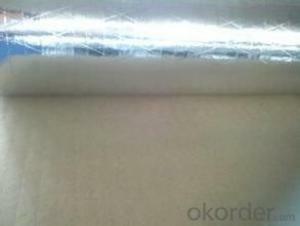 (2)What is the storage condition? 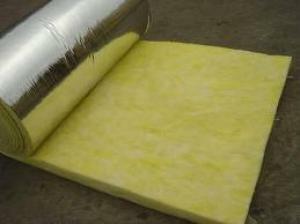 The products should be stored at room temperature and kept from wet and heat source. 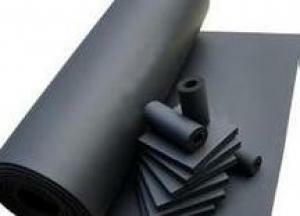 The user should take test and do trial application on the above products before coming into application so as to witness and ensure suitability for user’s special purpose and technique. 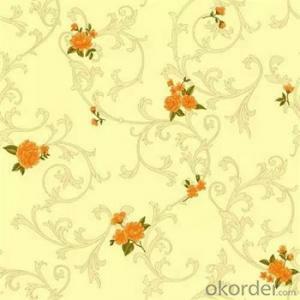 (3) How to guarantee the quality of the products? 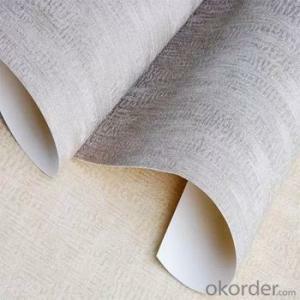 We have established the international advanced quality management system,every link from raw material to final product we have strict quality test；We resolutely put an end to unqualified products flowing into the market. 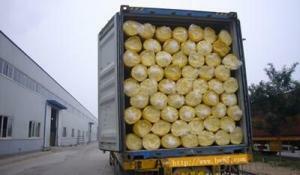 At the same time, we will provide necessary follow-up service assurance. 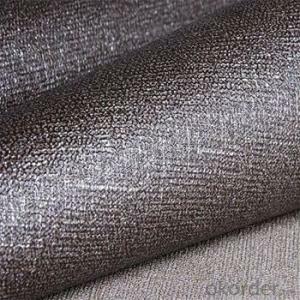 (4) How long can we receive the product after purchase? 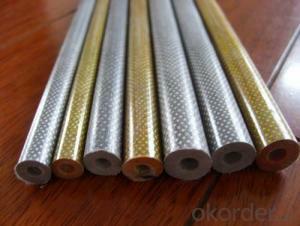 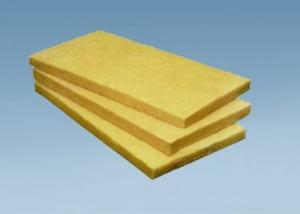 Q:What are the requirements for the filling thermal insulation material of glass wool? 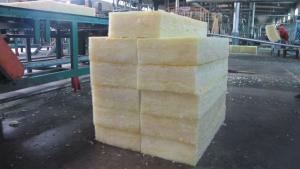 Q:Does the glass wool can be the grapes thermal insulation in winter? 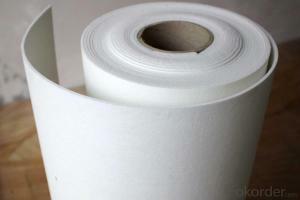 this can be the experience talk after using it. 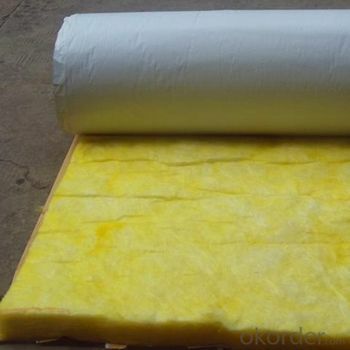 3, or capable of burning: the glass wool you chose is A-grade material, or the A grade insulation material have this kind of glass wool as you said. 2, seedling growth conditions, thermal insulation is whether hot or cold insulation. 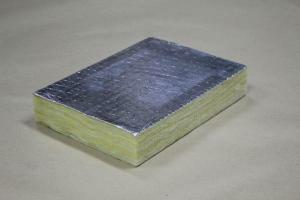 this non-combustible material has national standard, if you want to use for external walls, you also observed carefully, but the performance of rock wool thermal insulation is poor, and there is a kind of basalt rock wool, it also have the fire side, that is non-flammable, of course, it at least 5 cm or more. 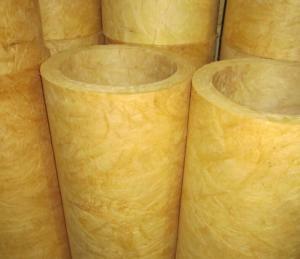 Of course, you have to roast on the fire, this is pretty troubling: I suggest that if there winter is quite cold, the designing institute will issue relevant documents to work out the number of glass wool from the market point of view: As the thickness, you have to consider in all round, so your choice is the right one. 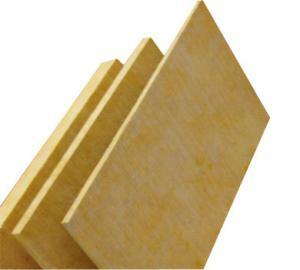 Q:How is the prospects for rock wool board and glass wool board? 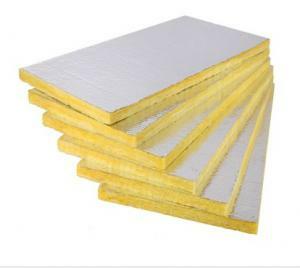 It is good.Some countries control the use of extruded polystyrene board.Moreover, no new and better energy-saving materials emerge.Therefore, these two materials will be more widely used. 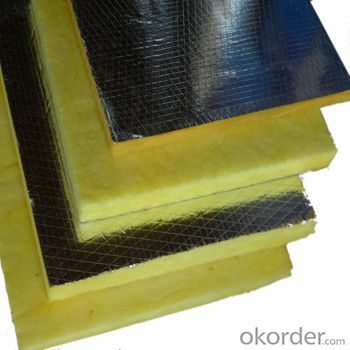 Q:How to convert thickness if the heat insulation effects of glass wool board and rubber and plastic board is the same? 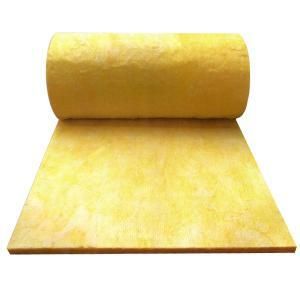 Q:What are the differences between glass wool felts and rock wool board in terms of appearance, and how to distinguish them? 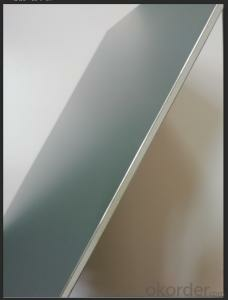 The most significant difference is color. 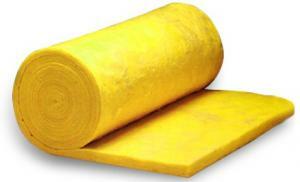 Glass wool is white, while rock wool is yellow. 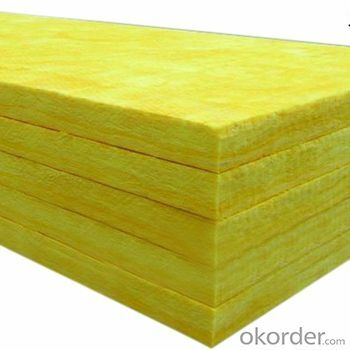 Q:Is centrifugal glass wool board suitable for home use? 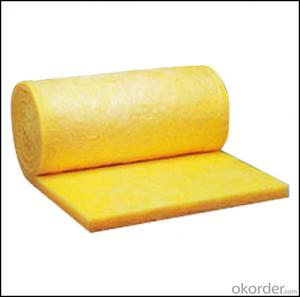 A large number of people think that glass wool boards are harmful and that it will cause itch when contacting with the skin. 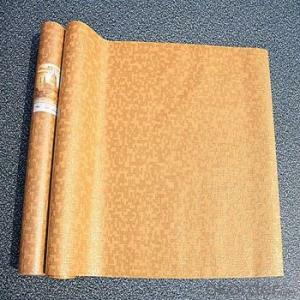 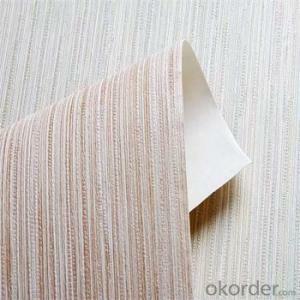 And the effect is not obvious used in the surface, so it is generally used in the wall sandwich. 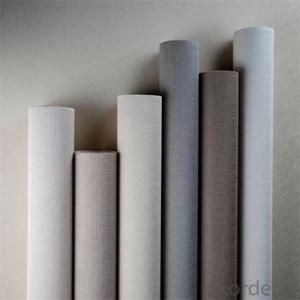 They are harmless for wool boards have been checked, and only those which have passed the national inspection are allowed to be sold for home use. 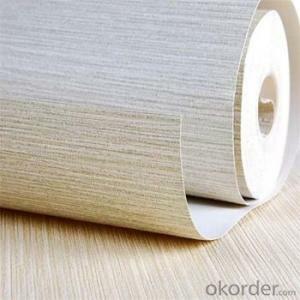 But do not use it in the surface as it is fiber products. 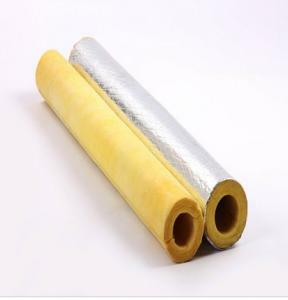 Q:Does anyone clearly know about the construction technology of glass wool blanket, aluminum net and sound-absorbing wall? 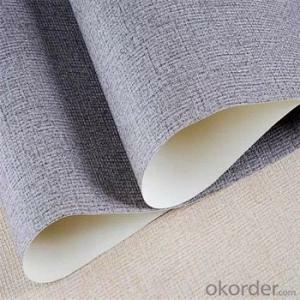 1, the technological process: A layer of dry-laid asphalt felt→ wooden keel installation → install gypsum board → stick glass wool blanket → pave and nail a layer of glass fiber cloth→install aluminum net → fix aluminum net. 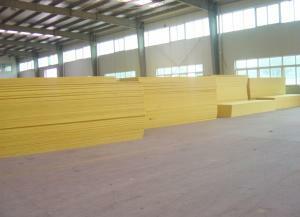 2. operation key points of construction methods, embed errosion prevention wooden bricks: During masonry construction, embed corrosion prevention wood bricks (40 × 60 × 60) while laying bricks, with horizontal distance of 400 to 500, and the vertical dimension of 400. 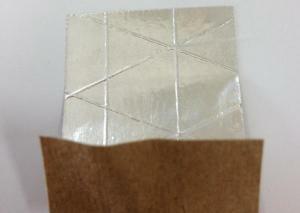 I hope my answer can help you. 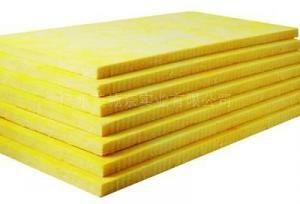 Q:How about the sound insulation performance of glass wool felts? 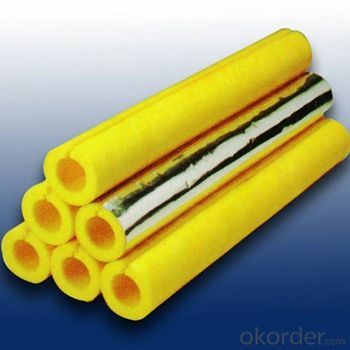 The direct relationship between sound level and the density of glass wool. 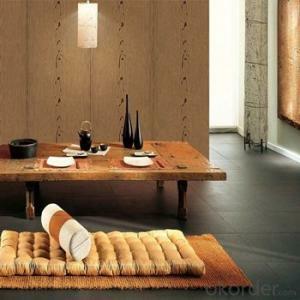 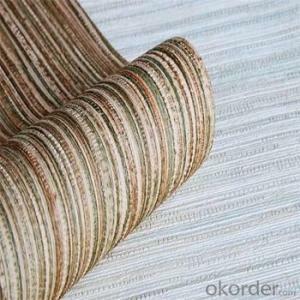 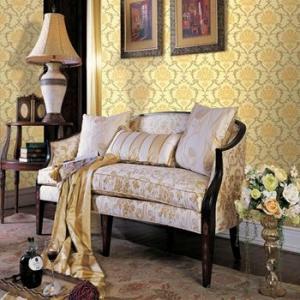 It has sound absorption penetrability, also can be wall.